European authorities have been discussing for a while the opportunities of using artificial intelligence (AI) in the healthcare sector for managing, interpreting and monitoring medical data. However, although AI offers promise to improve health systems, it also brings concerns on ethical principles, and for safety, transparency and trust. Is Europe ready to welcome and tackle the changes coming with AI? 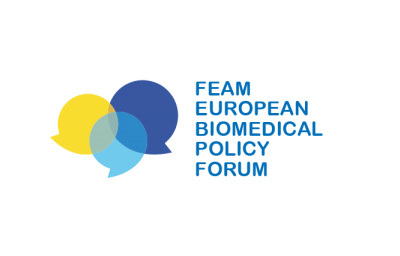 To answer this question, the FEAM Forum event organised high-level discussion from different sectors (healthcare professionals, academia, industry and the European Commission) to explore opportunities and challenges with a view to identifying recommendations on priorities to be addressed by European and national policy-makers to ensure the proper and safe use of AI in healthcare.